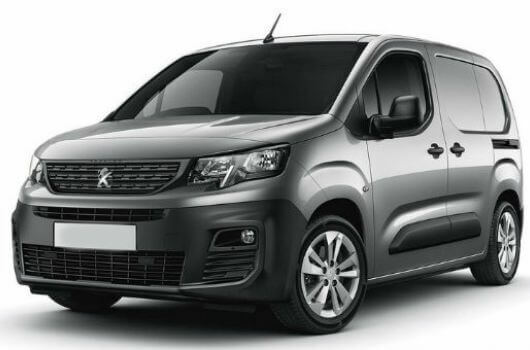 The versatile Peugeot Boxer van range features a variety of robust, spacious and economical vehicles that are comfortable and easy to handle. Each van in the range has been designed and built to provide durable solutions to the everyday business needs of their owners. The Peugeot Boxer is the epitome of optimised quality, with low running costs and functional features that provide all the comfort of an office on the move. There is a Standard version and a Professional version of each van, with the latter featuring multiple exclusive additions. 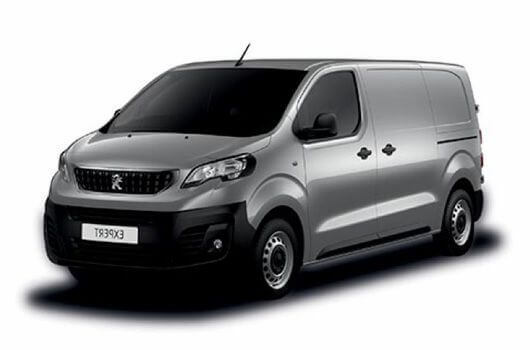 Peugeot Boxer vans are available to buy now for an affordable price from UK Vans Direct. There are four lengths and three heights to select from, with all variants measuring 2050mm wide (excluding door mirrors). The shortest L1-sized Boxer is 4963mm long with a wheelbase of 3000mm. The longest L4 length measures 6363mm long with a wheelbase of 4035mm. The minimum H1 height is 2252mm tall, with the maximum H3 height option measuring 2760mm tall. 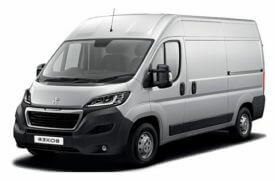 All Peugeot Boxer vans use BlueHDi diesel engines which are the PSA Group’s design which focuses on fuel economy and efficiency and adheres to the Euro 6 directive. The BlueHDi engine technology reduces CO2 emissions and fuel consumption while also slashing the amount of nitrogen oxide emitted by over 90%. There are different performance options available with some Boxers producing 110 horsepower and others 130. Peugeot Boxer vans are available now with prices starting from £13,995.00 plus VAT and Road Fund Licence. There are hire purchase deals available starting from £234.18 per month, plus delivery of the van is free of charge. The Peugeot Boxer van combines good looks, excellent build quality with class winning specification for a price that beats the competition hands down. The Professional model is by far the best selling model which has Air-conditioning, Rear parking sensors and Blue-tooth as standard and in the L3 version has 3.7 metres of load length!